This guide describes the Group Study Rooms (and their available technology) in Ryan Library. 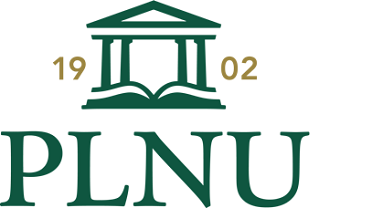 Ryan Library has 9 Group Study Rooms for our PLNU community (students/faculty/staff). These rooms are available on request and may not be reserved. Request a key for your group at the Circulation Desk. All rooms have a whiteboard for your convenience. Four of the rooms are equipped with technology to enhance your study experience. 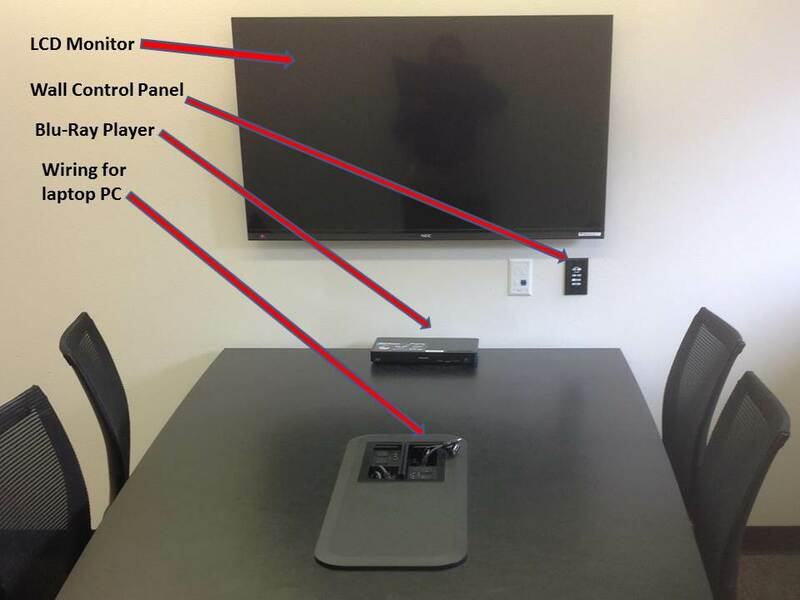 This technology is in Ryan Library's Middle Level study rooms D, E, F and G (seating varies). Use the tabs above for directions how to use the technology with various devices.